The Chew goes on location to a 1940’s style supper club providing jobs to at risk youth. Old Skool Café was selected to receive the Director's Community Leadership Award. 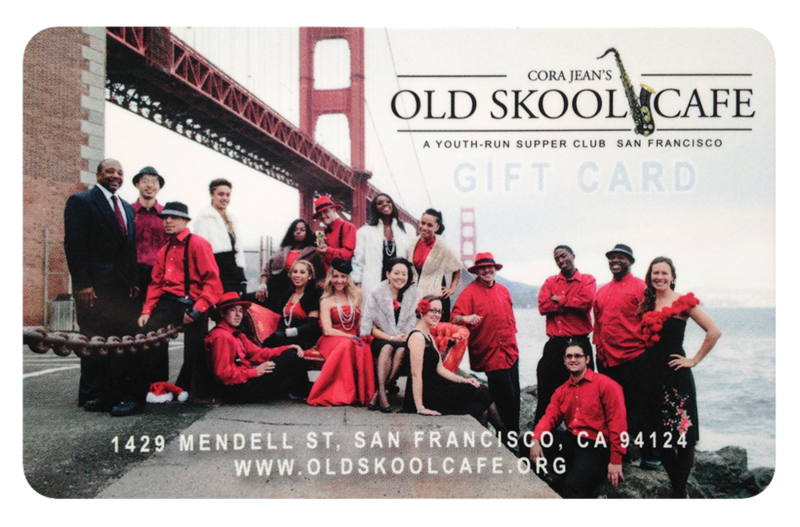 Old Skool Café was reviewed on KQED's Check, Please! Bay Area Season 9 episode 3. The founder of Old Skool Café and Drew join Rachael at the kitchen table for a huge surprise!